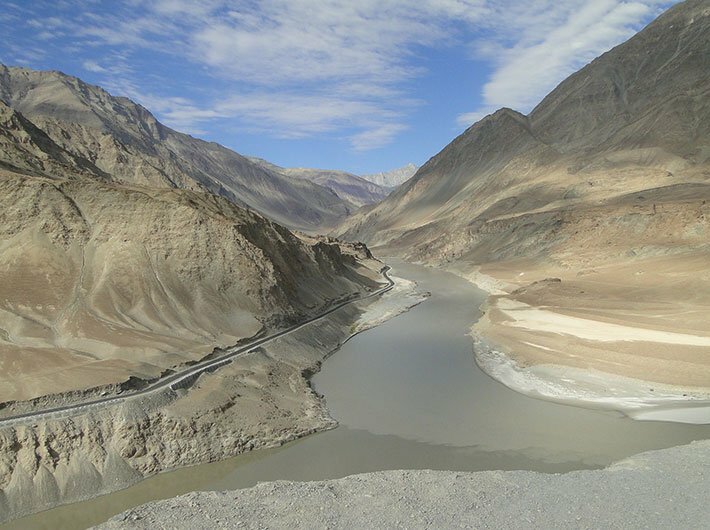 India and Pakistan began discussions on the Indus Water Treaty on Monday, six months after New Delhi suspended talks following the Uri terror attack. The talks are being held in Islamabad. The differences over five hydroelectric projects will likely be the key areas of discussion. For India, the main issue is resolving differences the over Kishenganga and Ratle hydro power projects. Dunya TV said that Pakistan is set to raise issues related to three dams — 1000 MW Pakuldul on Chenab, 120 MW Miyar, located across Miyar Nalla which is a right bank main tributary of River Chenab and the 43 MW Lower Kalnai hydro project— on Lower Kalnai Nalla, a tributary of river Chenab.